Keep Alive So Martians Can Manufacture Them. like a process, almost like a schematic in the rough) of manufacturing shoes! The area with the red arrows is a separate photo, which is the second curiosity rover link! Please notice the look of rollers in the yellow rectangle with fish like creatures in the process of being flattened! Compare that processing look with the photos above. Upside Down Chinese Shoe and More ! saying "We have had a catastrophe in our extreme past and it was almost endless in dealing with our once living precious creatures"! Please zoom for clarity ! It truly is amazing how detailed Martians are when it comes to tiny-detailed outside-sculpture dioramas! And most of these outside-floor-sculptures truly seem to be in relation to losing their beloved creatures when they lost their creatures in extreme antiquity ! Beautiful Shoes Are Like Creatures, They Used To Adorn Mars Fitting Perfectly On The Surface! Now All That Has Changed, No More Beautiful Creatures To Adorn The Surface Of Mars. stepped on the Martian surface ruining every thing in it's path! Staggering How Many "Shoes" and Part "Shoes" There Are In This Photo ! Including feet as well and how they are tied together! Bent Shoe = Brain Teaser by Martians Or Nasa? can overcome the sand and other debris falling on the thousands of floor sculptures! 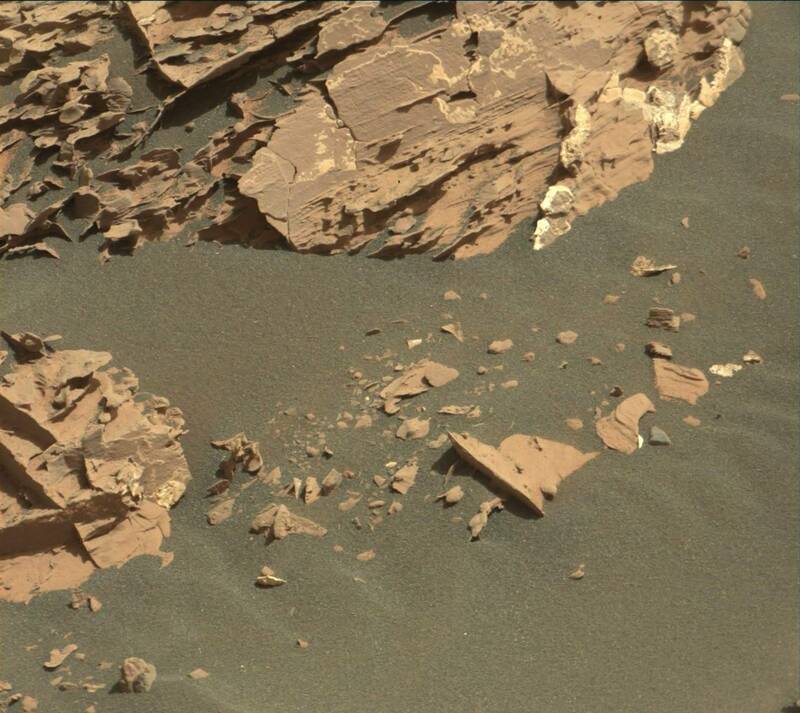 A "shoe" seems to be the major catastrophe that ruined mars in extreme antiquity! Stepping on everything in it's path! Over and Over Again "Shoes" are being used for sculptured metaphor-like sculpted stories! Shoe casing being used to contain the dead creatures it truly seems! Sole Of Shoe Being Ripped = Martian's Creatures Being Ripped From Their Planet? mars seems to have an untold amount of (outside martian sculptures) dedicated to that loss! Which I think happened in extreme antiquity when mars lost it's atmosphere! Not that the boot is moving by itself, but an aid in the martian story to tell of needing a shoe to be a boot for more sturdy work, or something that aids in movement or action somehow! It is amazing to me how many shoes I've seen in the Curiosity photos! So much so I had to make a category especially for "shoes" ! Help Lift Them Out Of Trouble? Creatures loosing their footing as if a "shoe" looses it's heel! Such as an earth is a foundation for support, so is a "shoe"
of human next to earth. But as in this case it would be mars' earth! The problems of dealing with loosing their atmosphere and planet's surface in extreme antiquity ! Over and over "shoes" seem to be used in many occasions as disaster metaphors! Martians Truly Must Use "Shoes" As Sculpted-Metaphors In Portraying Their Disaster Stories! As least I think so ! Another Shoe - Another Story In Sculpted Martian Diorama Like Form! I can't even count the obviousness of how martians are telling stories! fact soon ! But it is of earthshaking importance. I should say mars shaking! And that is what I think happened in their extreme ancient past through a terrible cataclysm that ruined the atmosphere and the surface of their beloved planet and forcing them underground! Eventually that will come out but I have a strong felling Nasa is not going to divulge that in it's wholeness any time soon! 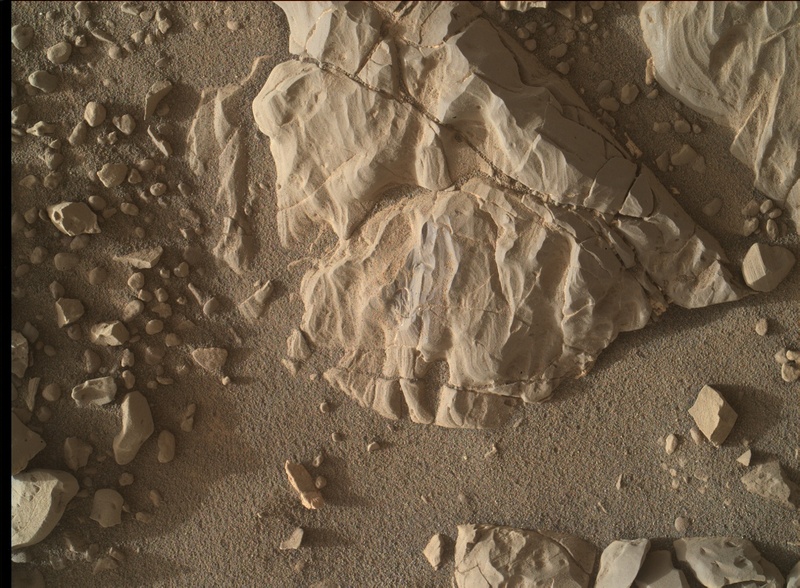 A Tennis Shoe On Mars ! There was a time I was going back and forth with Richard talking about mars ! I sent him a photo of this shoe, he really liked it a lot ! This one has been featured quite a bit on "Google Images"
Old High-Top Tennis Shoe Ruined? Made to look old and ruined like mars ! A sculptured analogy in relation to extreme ancient mars being ruined by a catastrophe that ended their civilization? The shoe on earth was once active and full of activity, now ruined ! 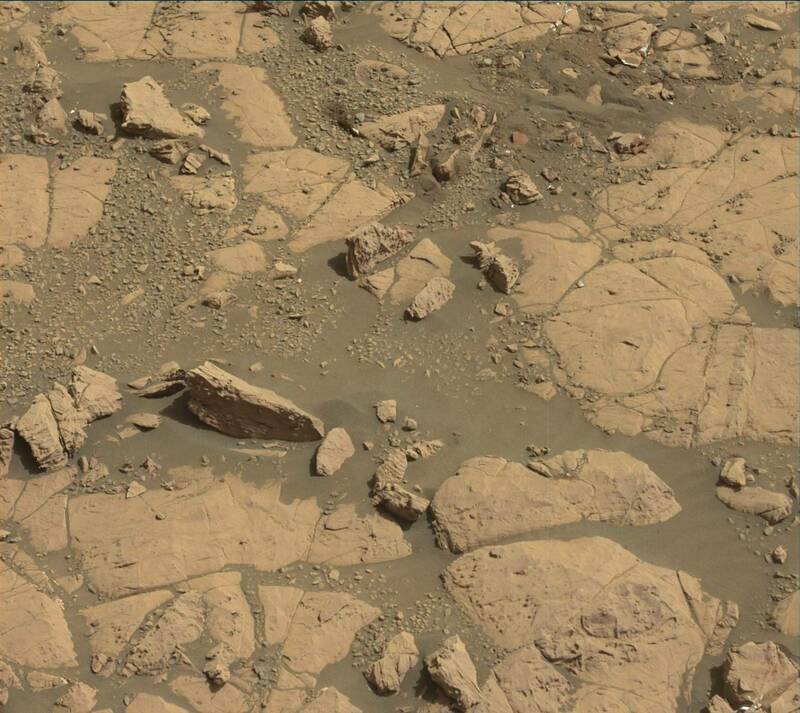 The shoe, (mars surface) was once active and full of activity, now it is ruined ! ​I see shoe representations in sculpture form in and around segmented floor sculptures on mars where the rovers take photos of, especially Curiosity Rover!